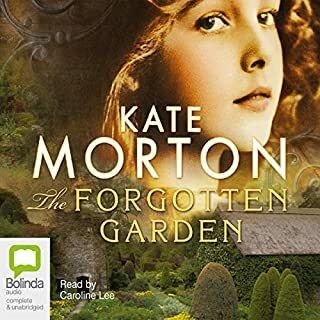 Couldn't put it down and Caroline Lee as narrator was great. a complex storyline well thought through. If you could sum up The Distant Hours in three words, what would they be? 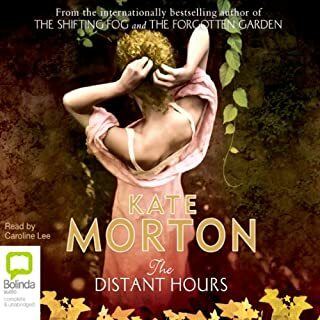 What was one of the most memorable moments of The Distant Hours? Would you listen to Big Little Lies again? Why? such an accurate portrayal of Australian mothers as well as dealing with the sensitive issue of violence. 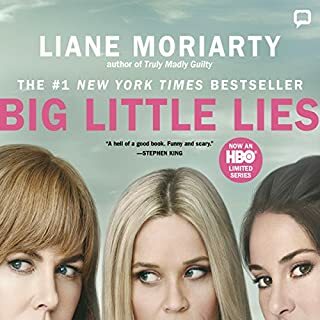 What other book might you compare Big Little Lies to, and why?